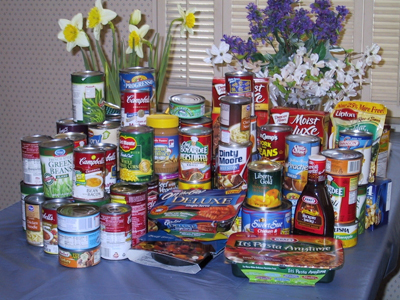 At each ritual, we request that attendees bring a single canned/non-perishable item for donation to a local food bank. Recently a donation was made from the Grove to the food bank. We collected these donations solely through our rituals. Please help us help others. The bounty of our harvest is measured by what we can provide to others, not by what we consume. † – We do not collect canned goods at Yule, but toys instead, so our numbers are usually lower. 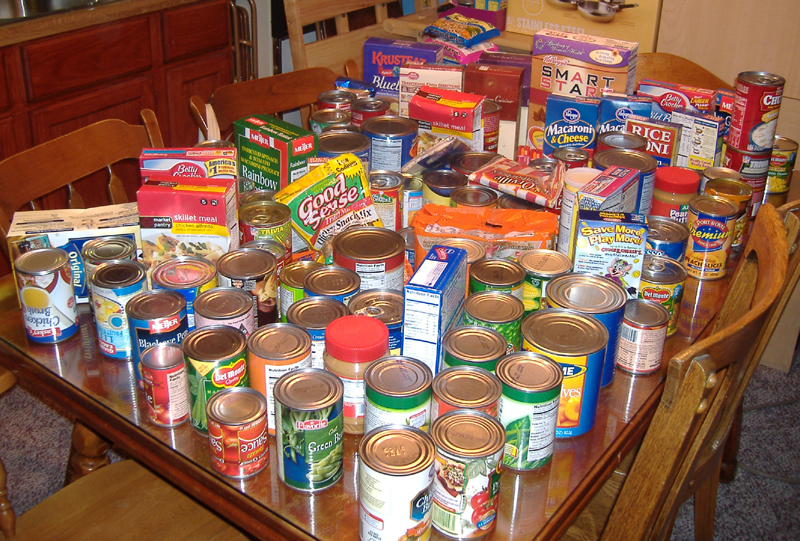 ‡ – This canned good donation was matched by Shining Lakes Grove, ADF, who lost a bet with our Grove regarding the OSU-Michigan Game in 2006. In 2009-Q1, we also collected $231 for baby formula and donated that locally.